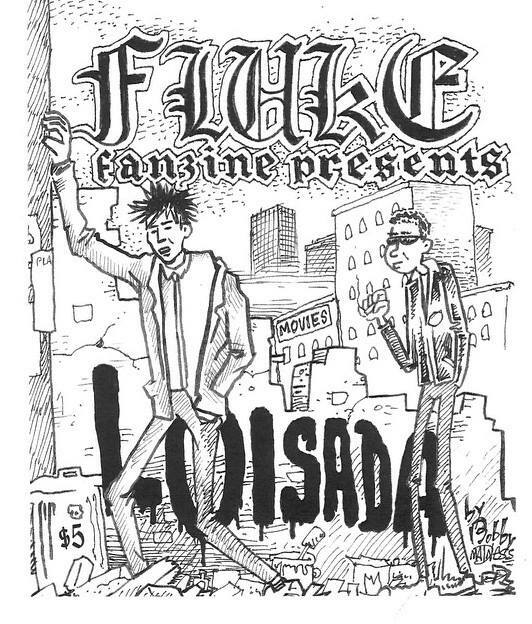 Fluke Fanzine | Fluke #12 is out now! Fluke #12 is out now! 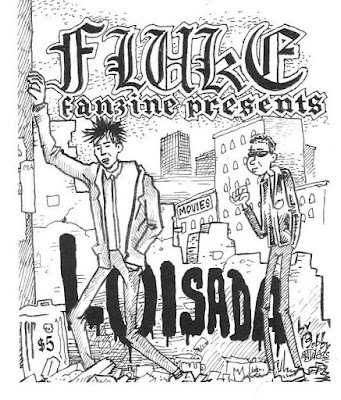 Fluke 12 is a 76-page comic by Bobby Madness! This issue is an autobiographical account of Bobby's early teenage years on the Lower East Side of Manhattan. Revolving around three shows - Ramones, The Cramps and Stiff Little Fingers, Bobby and his droog Chris search for drugs, girls and punk rock!